Roger Federer will be out of action for up to a month after undergoing arthroscopic knee surgery in Switzerland to repair a torn meniscus, his agent Tony Godsick has confirmed on Wednesday. The 17-times grand slam champion sustained the injury the day after his semi-final loss to Novak Djokovic in the semi-finals of the Australian Open. 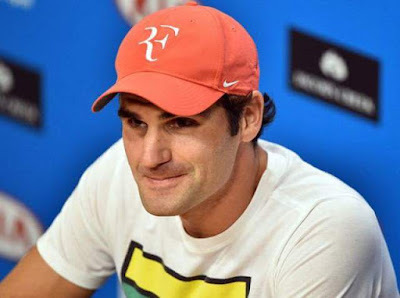 In a media release Federer said that he would be forced to withdraw from two upcoming ATP World Tour 500 events, the ABN AMRO World Tennis Tournament in Rotterdam and the Dubai Duty Free Tennis championships in Dubai. 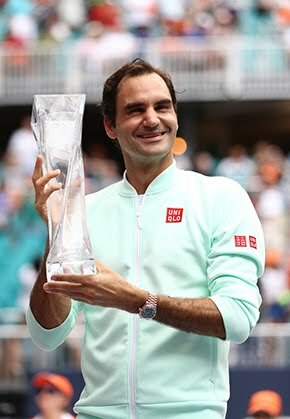 "I am so disappointed to have to miss Rotterdam and Dubai as they are two of my favourite tournaments on the ATP World Tour," said Federer, who is the reigning champion in Dubai having won the title for the seventh time last March. "While this is an unfortunate setback, I feel grateful that up until now I have remained mostly healthy throughout my career," the 34-year-old Swiss added. "My doctors have ensured me that the surgery was a success and with proper rehabilitation, I will be able to return to the Tour soon." In 2005 he was out of action for six weeks while he recovered from foot injury and during 2008 and 2013 he was troubled by a bout of mononucleosis and back problems. 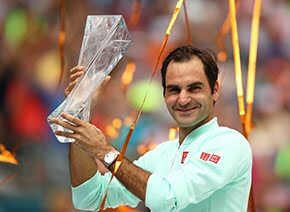 However, Federer's injury setback ended those hopes and the Swiss is expected to make his comeback at the Indian Wells Masters in March.